My Golden Cage: News for My Golden Cage...that leaves the cage!!! News for My Golden Cage...that leaves the cage!!! 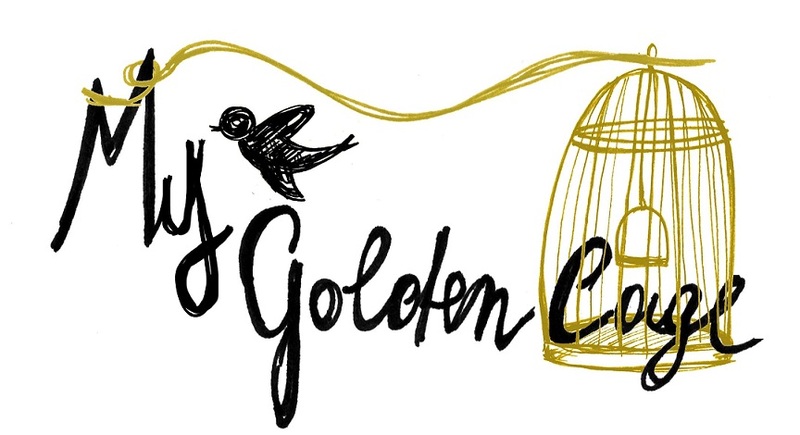 Now you can find My Golden Cage also at Particelle Complementari at Via Pollaiuolo 3 at the Frida! More than a store for those who can look beyond that and not satisfied with the usual shop windows, and revenue will be enveloped by an air where it mixes a little retro, vintage with the new refined and where there is space for different handcrafted jewelry like mine ... so if you fancy novelty and creativity, you absolutely have to go! Amo Particelle Complementari!!! Belle foto davvero!